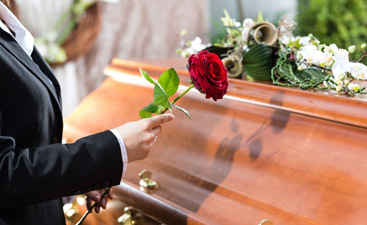 Harmony Funeral Home in Brooklyn is dedicated to providing personalized, culturally appropriate and affordable funeral services to the communities we serve. 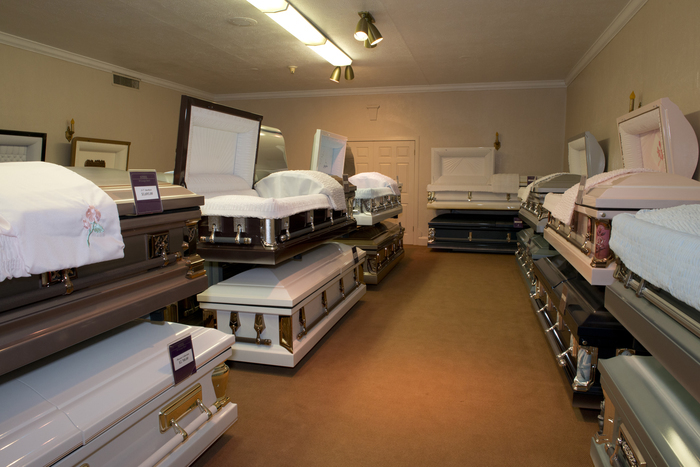 One service we offer is preplanning of funerals. The death of a loved one can jar us out of our daily routines and leave an unfillable hole. A death can also make us take a look at our own lives and our own mortality. What are we doing with our lives, what will we leave behind and what will our loved ones do when it is our time to go, as we must all inevitably do. And while we know not the exact hour, but we know we too shall pass. Preplanning a funeral makes us make decisions about how we want our lives to be celebrated. Look at our lives. One big question that you can answer for yourself instead of letting your survivors decide it for you is who you want invited to your funeral. One thing this makes you think about is relationships with your loved ones. Things happen over the years and people can become estranged. Brothers and sisters, parents and children stop speaking to each other and grow apart. 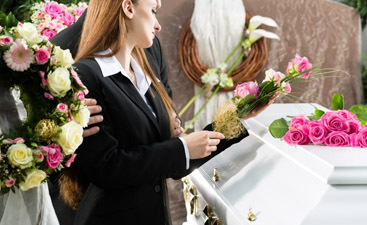 Planning a funeral gives us an opportunity to stop and evaluate who is really important and ask the question, “Was that argument really worth losing this person altogether?” Sometimes the answer is yes, what happened was that important, but other times we forget what the split was even about. In those cases, it could be time to reach out, heal the family and show your love for each other while you are still all alive. Don’t wait until it’s too late to reunite with loved ones. Call (866) 448-0888 to speak to one of our preplanning experts.